Import exactly what you are looking for. NO HIDDEN COSTS. 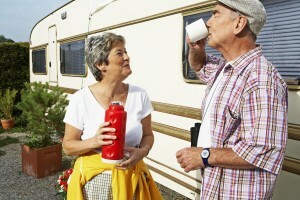 BuyUKcaravan.com is the only specialist website for locating the right quality stock for the New Zealand/Australian market. Many satisfied customers have used our service: below there are just few examples of models we have shipped to Australia and New Zealand. 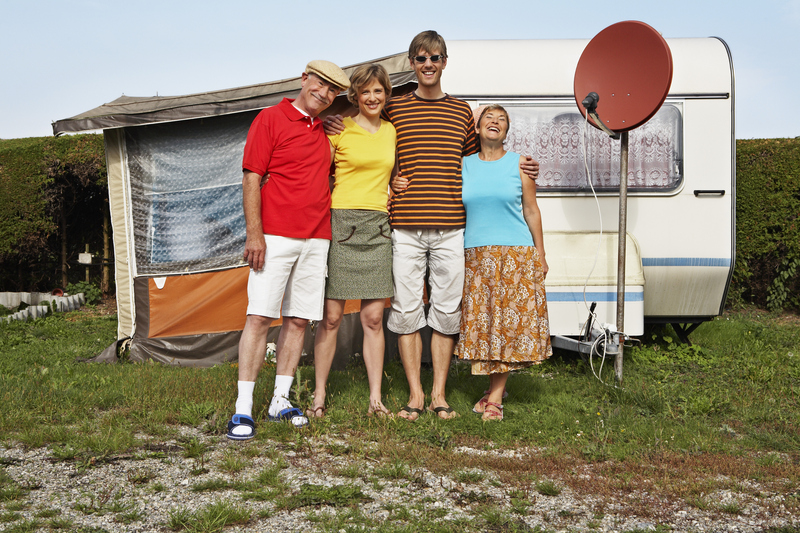 It is much more convenient to ship a caravan from the UK rather than buy it downunder. 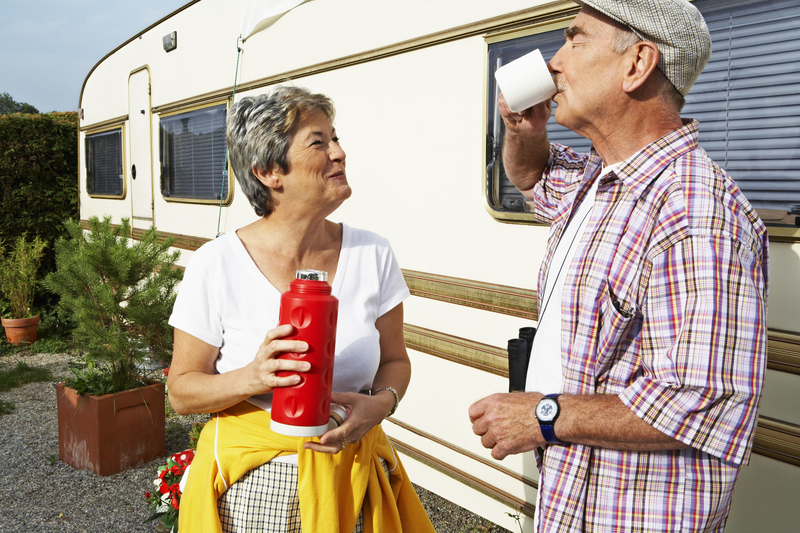 You can even make a profit on British caravans. Eager to find out how? Read this blog post on ShipFromUK.com! A Bailey Ranger caravan shipped to Auckland for Joseph and Rose Duncan, who were retiring and looking forward to have some free time. A Compass Rallye caravan imported to Brisbane for Charlotte and James Taylor, who wanted to explore their country’s amazing landscape. 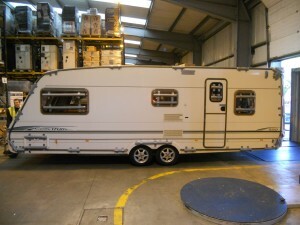 A Delta caravan delivered to Perth for the Andrews family, for an unforgettable holiday.